We offer the very best brands from small delivery vehicles to heavy duty trucks. We have the truck you need! specials page or follow us on social media to see our offers. compared to a similary spec'd Cascadia. 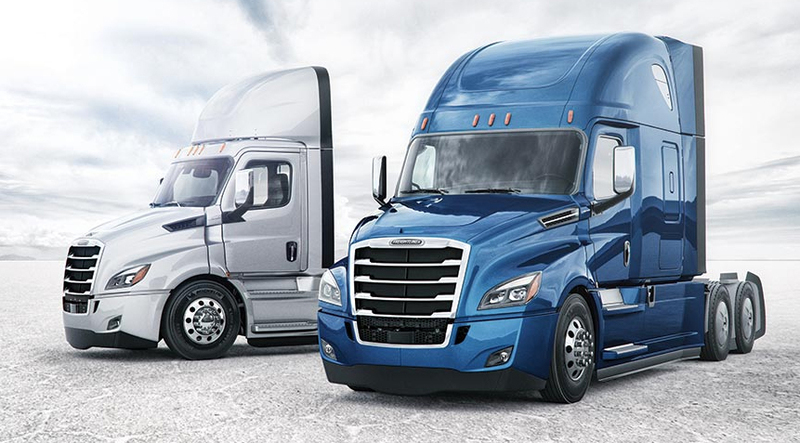 Our truck sales staff are here to help you find the truck(s) that meet your unique truck vocation. 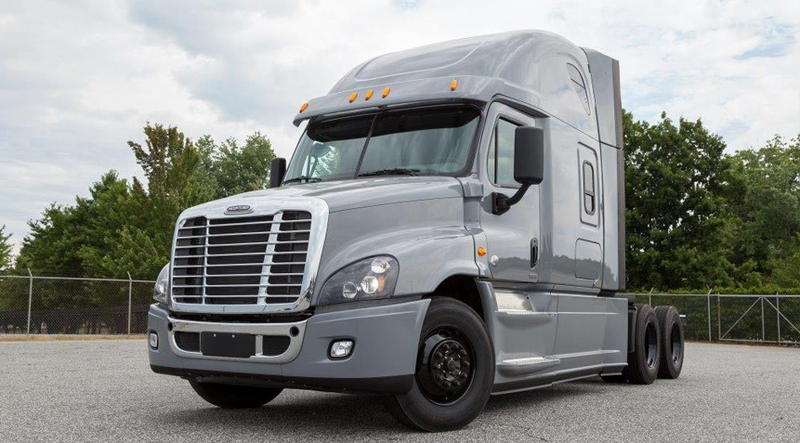 Whether you are looking for a long haul sleeper as an owner/operator or 50 daycab trucks to expand your existing truck fleet, we can help. Need to bring a truck, bus or motorhome in for repair or preventative service? You’ve come to the right place. Your shipment stuck in a container while your truck’s being repaired? Rent a truck today and keep working! 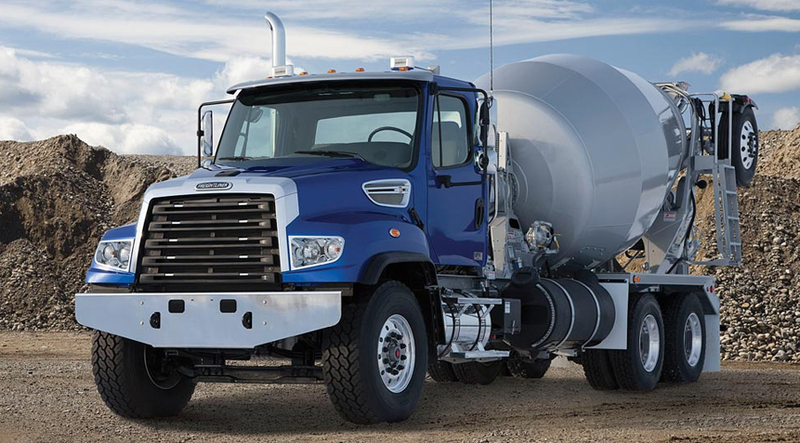 Delivering the top commercial truck brands to Arizona, California & Nevada. More choice, better solutions.